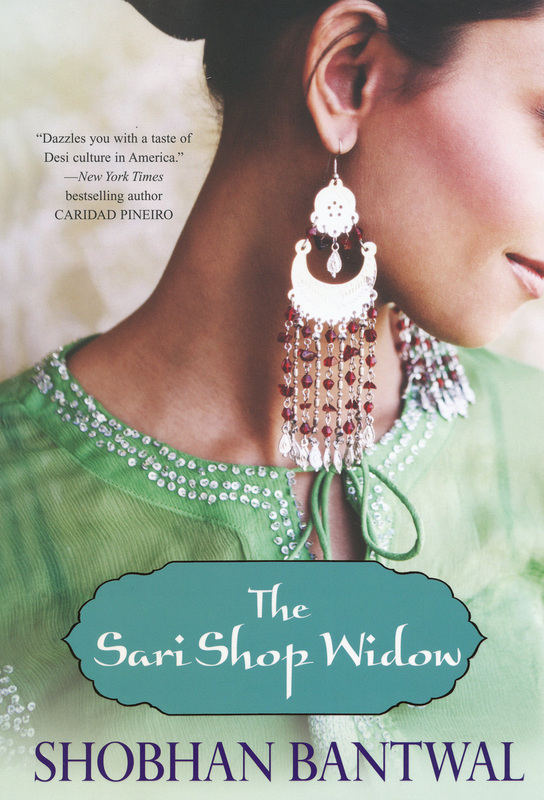 Shortly after the release of “The Sari Shop Widow” this summer, it appeared as one of the free specials for the Kindle, so I bought it (because I loooove free stuff!). I would say that it was one of the better books I’ve read lately, I really got into the story and liked the writing style of Shobhan Bantwal. The story is of a Indian woman, Anjali, who was raised in New Jersey and becomes a widow when she’s only in her 30′s. In order to break out of her funk, she decides to open an Indian clothing boutique with the help of her family. Her rich uncle comes to visit from India to provide financial support and he brings along a friend. As you can imagine, there is a love story twisted in there too, but I don’t want to go into too much detail and ruin the plotline! The book gives a glimpse into an Indian family that is semi-Americanized (what I mean by this is that her parents were born and raised in India, but she and her younger brother were raised in the US and around American culture) and what the struggles are around merging the two. Of course I liked the relationship part of the story (what girl doesn’t?) but I also liked reading about Anjali’s quest to open and manage a high-end boutique store as well as how she manages her relationship with her uncle and the new stranger he’s brought into her life. Shobhan Bantwal has two other books out that are also based on the Indian culture: “The Dowry Bride” and “The Forbidden Daughter“. Her books touch on issues such as arranged marriage and the importance of male children in the Indian culture. I personally enjoy reading stories about women in other cultures and learning about what they have to go through (I’ve read a few other books similar to this that I’ll talk about another time!). It makes me truly grateful for the freedom and everything else that I have in my life.